The BBC and Discovery are close to announcing a streaming deal that will create a Discovery-owned "wildlife Netflix" service. As the two companies continue to discuss the future split of joint venture UKTV in the UK, a further, global deal is understood to have been struck according to reports in a number of media outlets today. 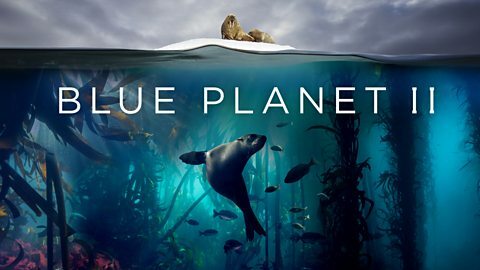 The deal will see the BBC's Natural History programmes including Blue Planet and Dynasties being licensed to the new Discovery-owned subscription streaming service, which will be available around the world, but not the UK or China. Content from Discovery's channels including Animal Planet are also due to appear on the service. UK viewers will continue to find BBC factual programmes online via the iPlayer instead. The FT reports that an announcement could be made within weeks, according to "several people briefed on the discussions". It would be the latest chapter in a long history of co-operation between the BBC and Discovery: Discovery was the original management partner of the BBC America channel from the late 1990s, the two broadcasters have over the years co-produced a number of factual programmes and more recently, agreed a sub-licensing agreement covering the TV coverage of the Olympic games in the UK. Domestically, the BBC is aiming to tidy up its broadcasting rights across linear and on-demand services by taking direct control over part of the UKTV service, which is currently a joint venture between Discovery and the BBC's commercial arm, BBC Studios. The move will make it easier for the BBC to control and distribute its programmes with regards to creating a new on-demand service in conjunction with the other main UK public broadcasters as part of its fight against dominant US-based streaming services. BBC Studios and Discovery aren't commenting on the reports.